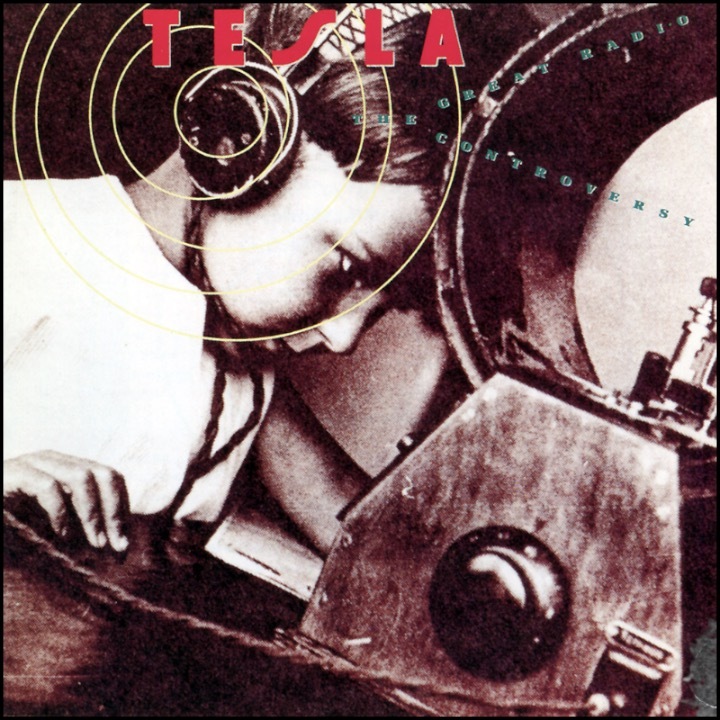 On this day in TESLA history – February 1 – In 1989, TESLA released their 2nd studio album The Great Radio Controversy on Geffen Records. Produced by Michael Barbiero & Steve Thompson and recorded at Bearsville Studio, New York in 1988, the album reached #18 on the Billboard Top 200 chart. The album was certified double platinum by the RIAA on July 23, 1998.